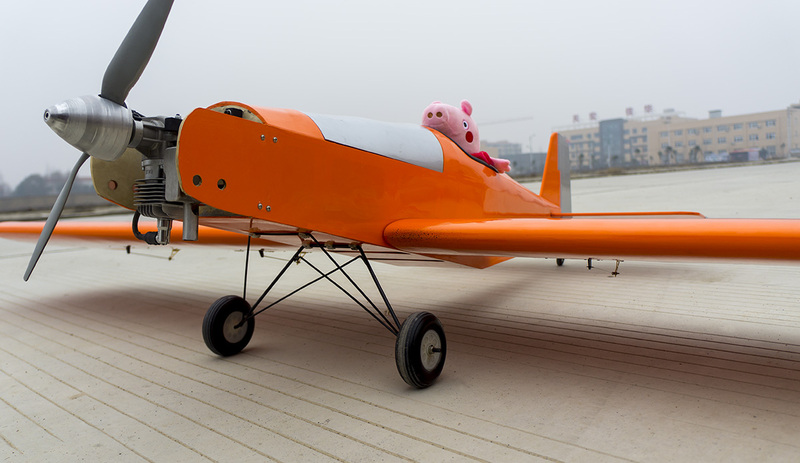 New Designed Training Airplane T90-Tractors Comes To You! 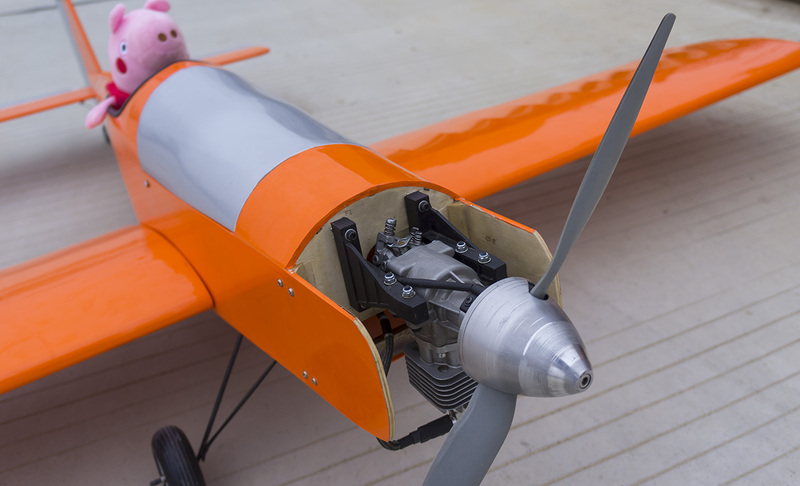 1.The larger wing area makes wing load smaller, let it take off and landing at short distance and don’t need to open the flaps. 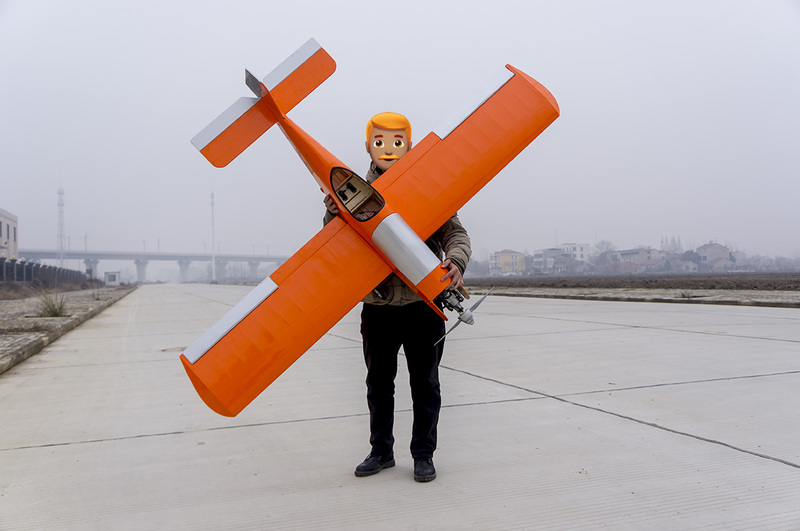 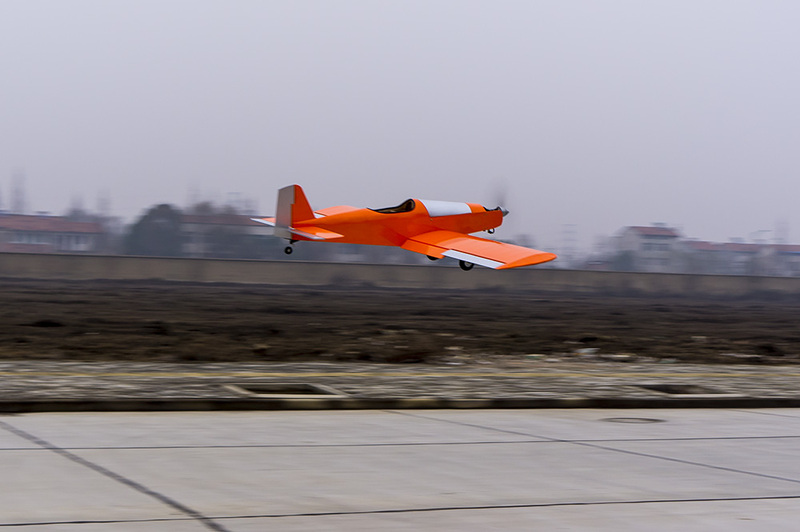 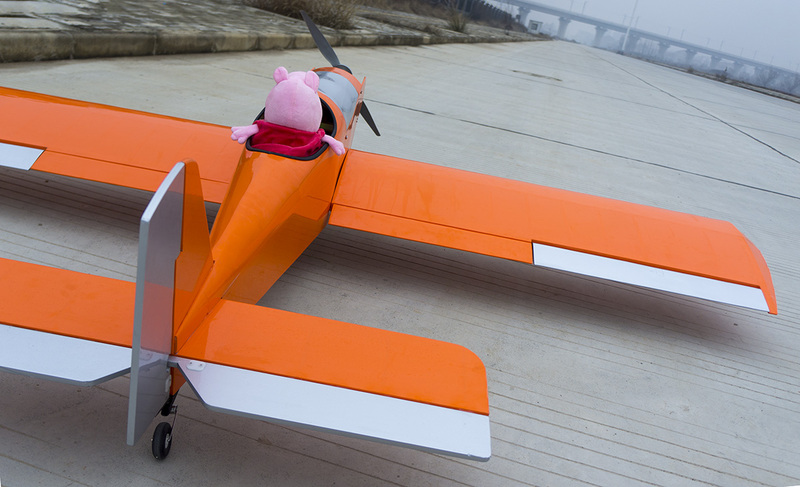 2.Compared with the traditional training airplane, the rudder surface area is increased by about 30%, which makes it more flexible than the traditional training airplane, but not as flexible as the 3D airplane. 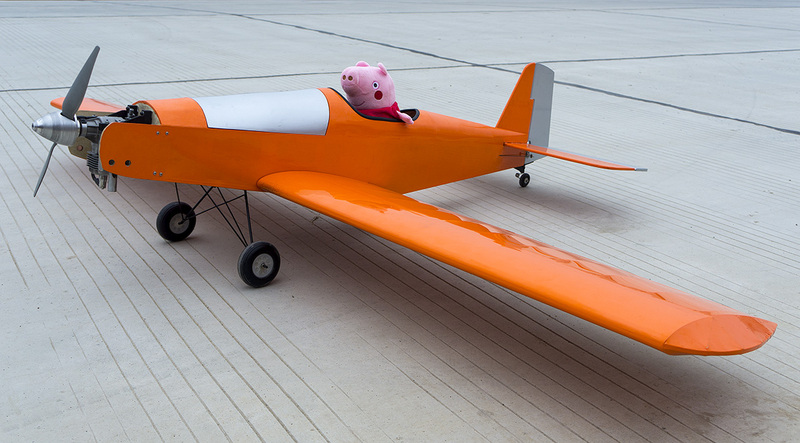 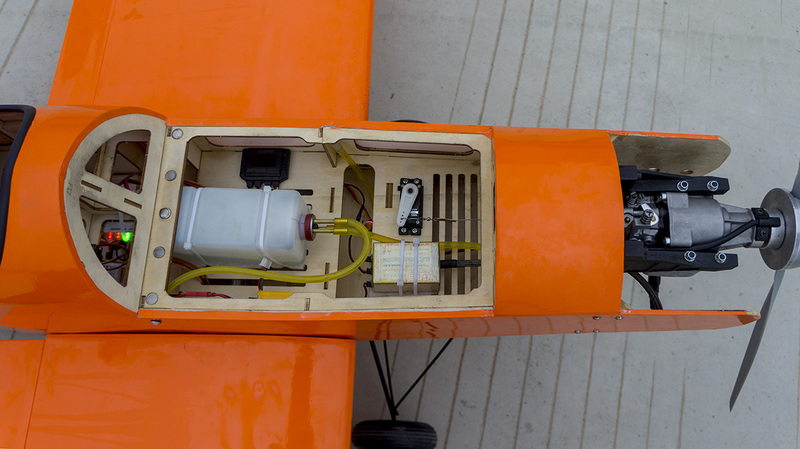 3.The fuselage is optimized for the center of gravity, so that all engines between 20 and 30cc can be used.